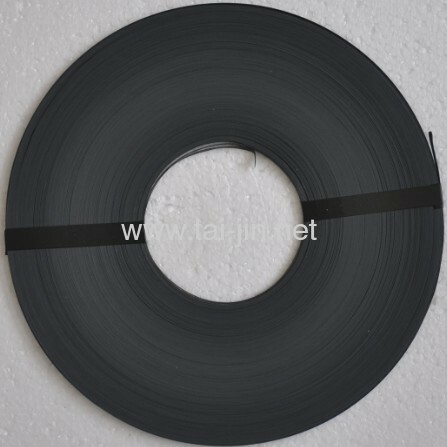 In 2018, we got good policy from government, so mmo ribbon and mmo mesh ribbon is our main promoting products.The quality is no change, but the price is so attracting. 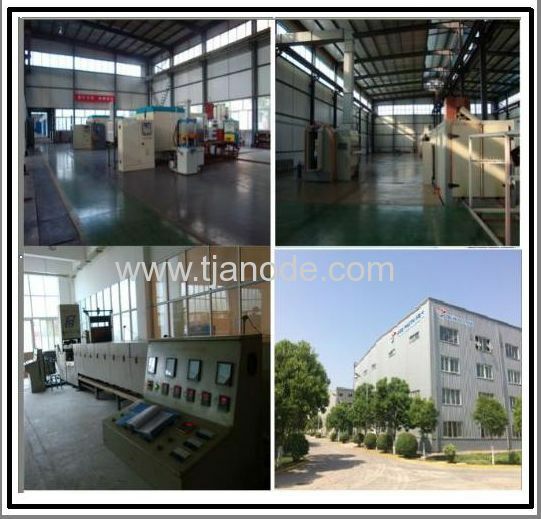 Welcom your inquiry. 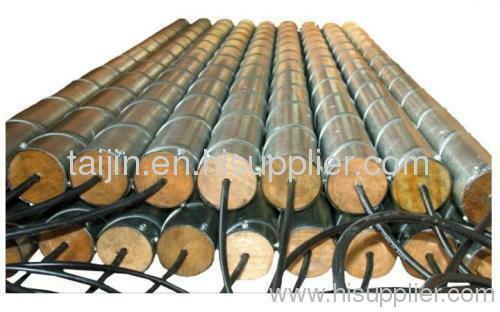 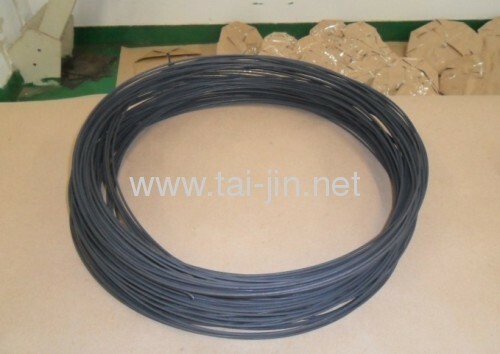 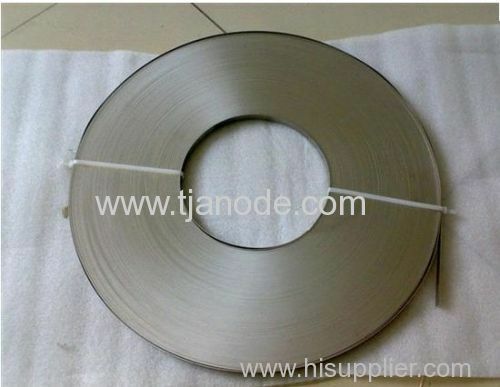 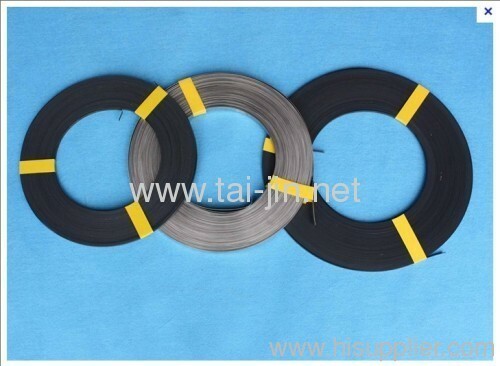 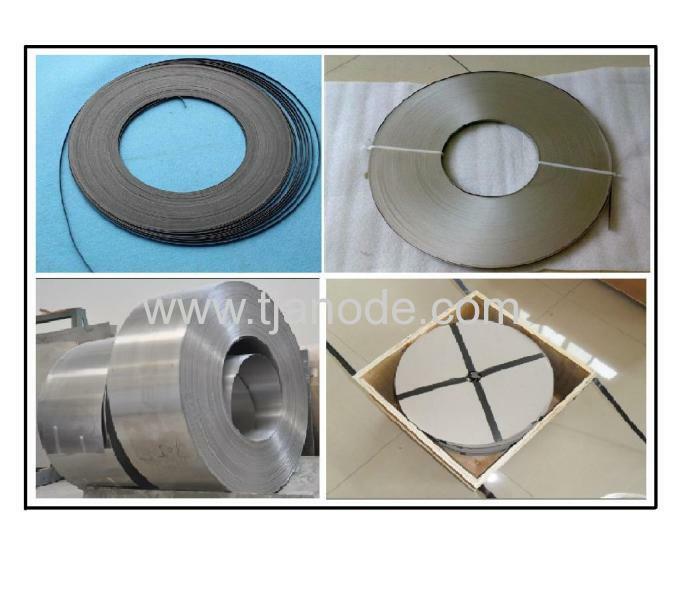 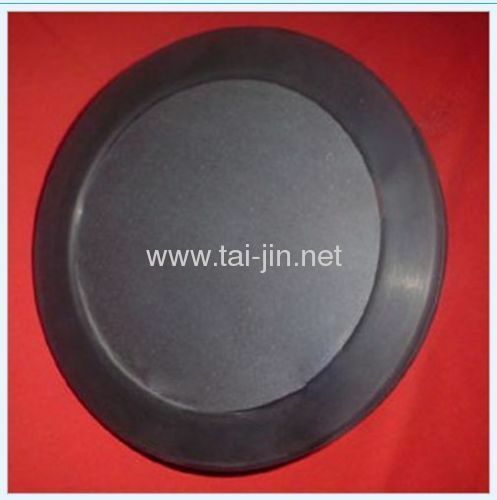 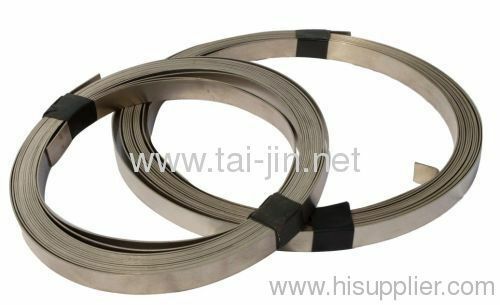 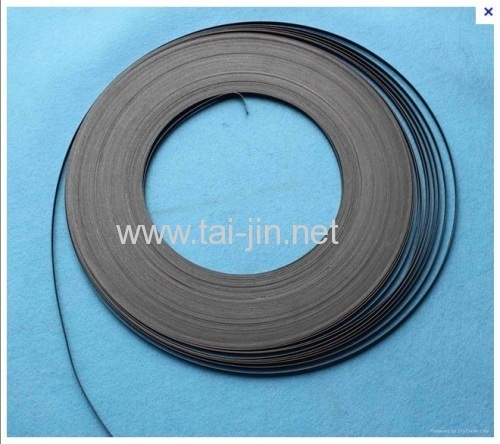 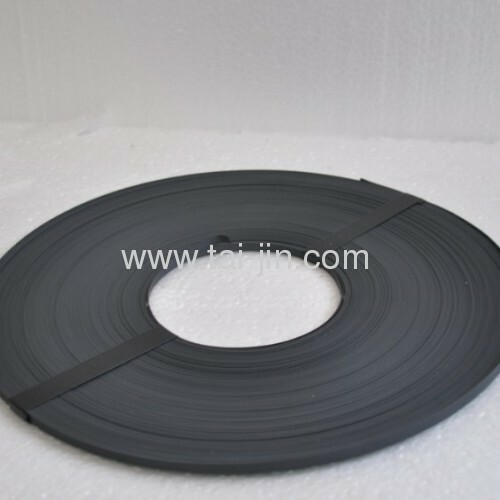 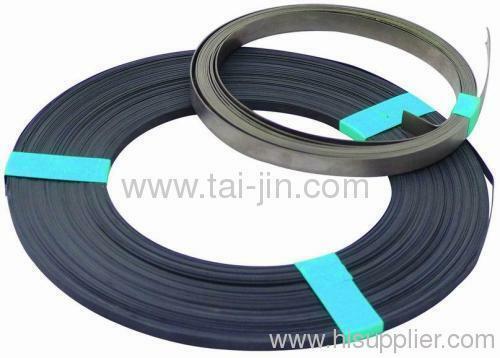 TAIJIN MMO RIBBON ANODES are manufactured using titanium substrate which meets ASTM B265 Grade 1 Standards and TAIJIN Mixed Metal Oxide Coating. 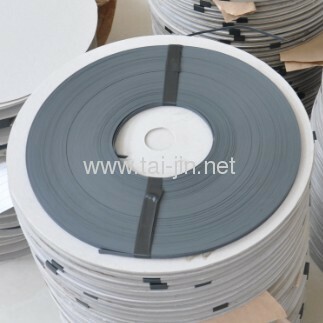 Strict quality procedures are followed throughout the whole process from raw materials to finished products to ensure coating adhesion and loading. 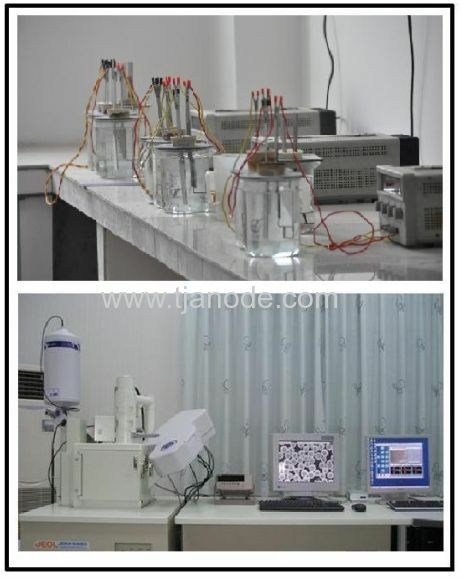 We pass the 3rd party quality test from Det Norske Veritas (U.S.A.), Inc. under the standard of NACE TM0108-2008. 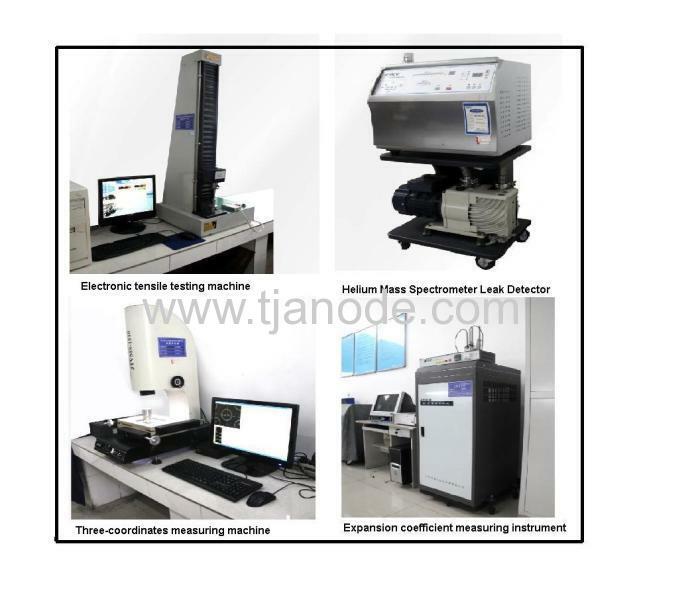 Based upon accelerated life testing, conducted by anindependent laboratory, Taijin MMO coating has been proven to be equivalent or superior to other mixed metal oxide coatings which are currently being used; a copy of this test report is available upon delivery. 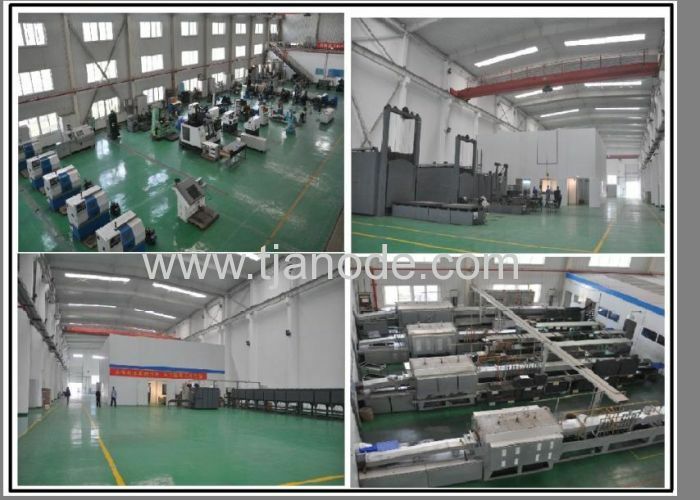 We are expert in export professional operations, and provide a complete and wonderful service for every customer so that make you to become more closer with your own clients.